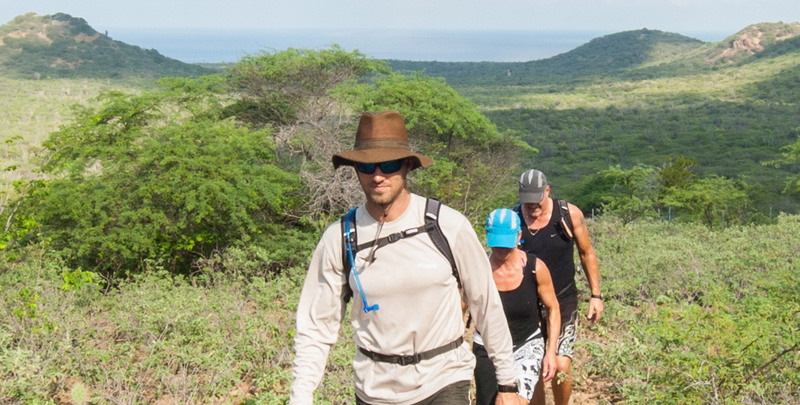 Bonaire provides some stunning scenery for hikers. The Washington Slagbaai National Park is one of the best spots on island to hike. It offers both hiking and walking trails. The park terrain is varied and those who are ambitious enough to climb some of the steep hills are rewarded with majestically sweeping views. If preferred, guides can be arranged through a local provider offering hiking tours.